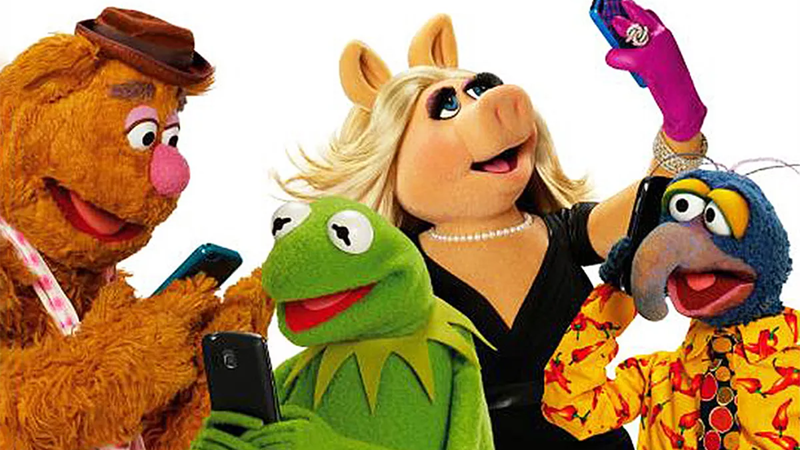 A few years ago, Disney brought an adult-focused sitcom take on The Muppets to ABC. Audiences were divided on it and when a rework of the show failed to catch enough interest, it was quickly canceled. Now, Disney is apparently going to try again, leveraging its upcoming 2019 streaming service to do so. The Hollywood Reporter alleges that one of the several reboots and remakes planned for the service—set to become a huge landing pad for upcoming Disney content, including at least one new Marvel series and a Star Wars live-action show—will include a new take on The Muppets. No details about the new show are available, other than the fact the search for a writer for the series is underway. The ABC Muppets show had some good ideas—taking the muppets out of their variety show background and into the modern world of a late-night show was a weirdly fascinating road to go down. But audiences expecting quirky muppet antics were instead irked by how depressingly “real” things got for Kermit and the crew, pushing things a little bit too much into the typical office-comedy zone that felt out of place for Jim Henson’s cavalcade of fuzzy stars. And then there was the whole “Kermit dating a new pig” thing, which... yeah. That certainly happened. We’ll learn more about Disney’s plans for its still-untitled streaming service in the near future, as we draw closer to its projected 2019 launch date in the U.S.
What Will Happen Now That Disney Basically Owns Hulu?